It's springtime in Wisconsin. March 1st today and the sun feels warmer. Snow is receding and water trickles. Fresh, earthy air calls me outside. I don't worship nature but I worship the Creator who reveals his majesty through it. I don't get lost in nature, not for too long, because the path takes me back to a world in need of God and good. I'm stronger, more rested, for having met with God in the sanctuary his hands built. A lifetime of meaningfully connecting with God through the great varieties of prayer and the Word. That chapter is a workshop on creating for yourself a devotional life. I chose to draw from the greatest book available on the subject: Gary Thomas's Sacred Pathways. 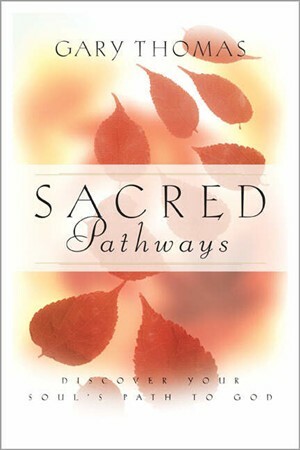 There are other classics and recent books of outstanding value but the most helpful of all of them is Sacred Pathways. In Road Trip, I overview Thomas's nine pathways of connecting with God. Why so many? Myriad ways of cultivating relationship with God. That's the heart of Sacred Pathways, that God didn't create us all to connect with him by a prescribed method. Yes, it all starts with bowing a knee before the Lordship of Jesus Christ and receiving his forgiveness bought on the cross. But that starting point spurs us on to a lifetime of rich variety in connecting with our Creator! I'm going to hit just one of the nine pathways today: the naturalists. 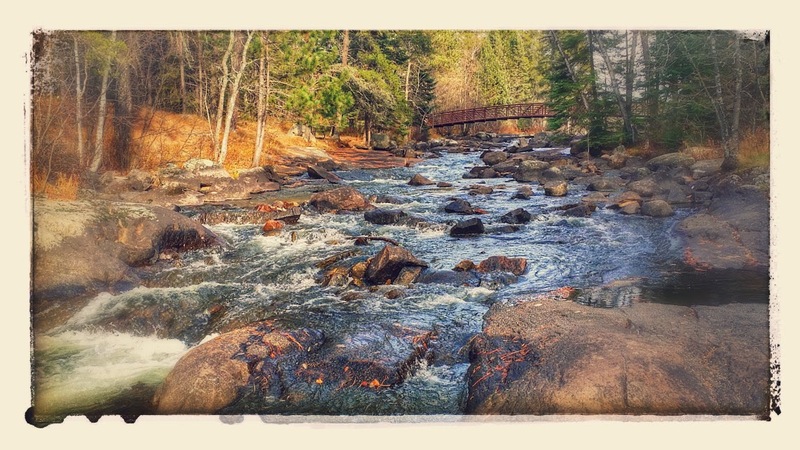 Grab your Bible and perhaps a prayer journal and head outside! A. W. Tozer says that the voice of God still speaks through Creation. And somehow, those words spoken through nature seem to go straight to the soul. What if our devotional life included the adventure of capturing the beauty and power of God's handiwork and message in the countless vistas of nature? We could scavenge, take pictures, revel in every discovery. Connecting with God need never be boring again! Is meeting with God in nature important to you? What part of God's sanctuary is your favorite?